It’s always exciting to reach the end of a project but to see it published in print makes it that much more rewarding. When our client enlisted us to help her with her home at the end of 2016, the main agenda was to apply a fresh layer of style, personality, function and a overall sense of cohesion to her newly renovated abode which she shares with her husband and two children. The results are a characteristic and layered residence that blends modest sophistication with a muted but joyful palette, with an overarching family atmosphere. 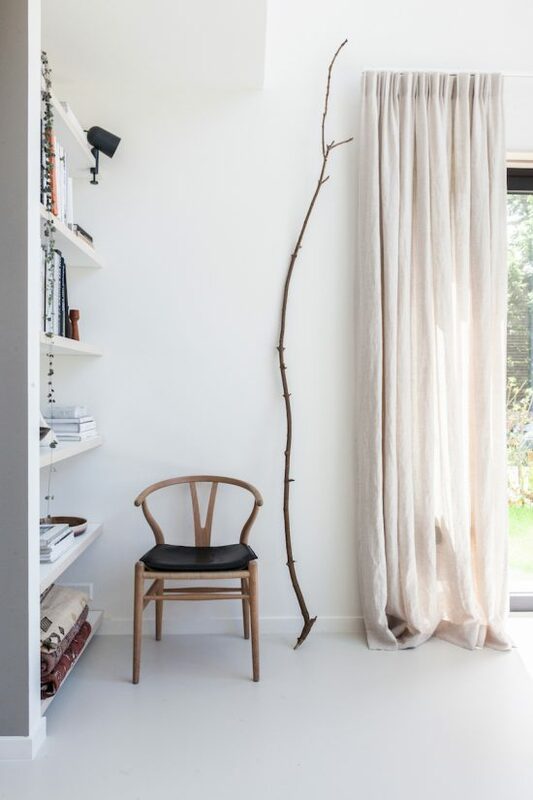 Today we are thrilled to see this home featured in a huge 16 page spread in the Dutch title vtwonen magazine and thought it would be fun for those of you who read this blog but don’t have access to vtwonen, to walk you through each space over the coming week. We’ll be sharing the living area, kitchen, play room, kids bedroom and guest bedroom plus a ton of resources so you can shop the tour yourselves. 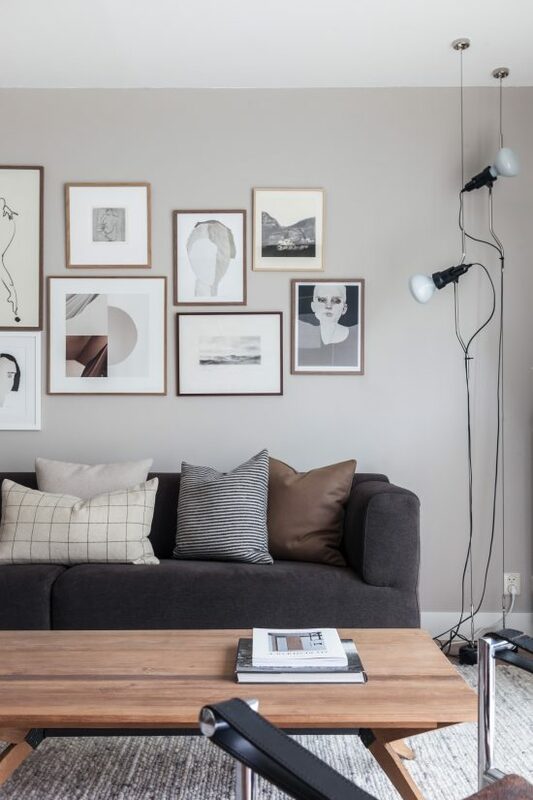 Let’s start today with the living room! 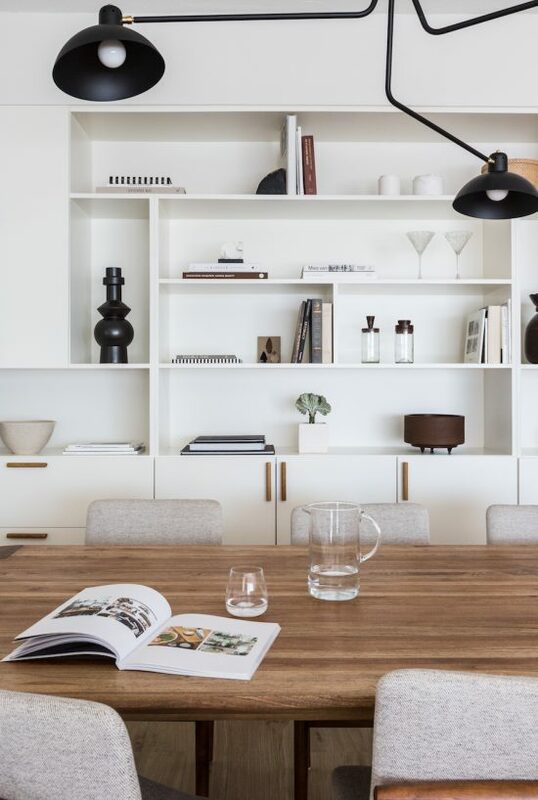 Renovator and project manager by profession, our client had already tackled the structural aspects of her spacious home, with the goal of creating a sense of comfort in what was otherwise a large and uninviting living space on the ground floor. When we stepped in, the starting point was clear with various interesting areas and a host of furniture to work with. While we like to work from the base upwards, the leg work had already been put, our client having already reworked the layout to maximise the functionality of each area. In the living room, what was initially a very large open space had been divided into various rooms and created an interesting yet functional home for her family of four. All that was missing the finishing touch and a sense of cohesiveness throughout, and that’s where we come in! Late last year we had the pleasure of teaming up with Design Studio Nu once more to shoot a line of contemporary lighting from the Slovenian label Vertigo Bird for their website and social platforms. As always, the girls at Nu took the lead in terms of concept and styling, choosing their new warehouse studio space as the location for the shoot with routed concrete walls and an industrial quality that was hard not to love. It was a fun project that we are excited to share with you today! Vertigo Bird is a young lighting design house based out of Ljubljana, Slovenia, offering quality, timeless and energy efficient lighting. It was founded by Silvo Kacar of Arcadia Lightware – one of Slovenia’s most successful lighting companies. Silvo had seen the work that we had done previously (here and here) for the furniture label Rex Kralj and wanted to get their ‘simple and smart’ line of lights behind our lens too, starting with their newest products, the KAT flush mount ceiling lamp, the DEMIJOHN pendant with it’s warm wood edging, the cute and practical CONCIERGE wall mounted night light, and the FUNNEL pendant. One of the things we love most about social media are the connections we have been able to make, the friendships that have been forged, the creative collaborations that have been made a possibility and the inspiration that we are fortunate to have access to on a daily basis. Instagram has been such an integral medium for us to be able to share our own projects and inspire others along the way, but to be inspired ourselves by incredible creative talent all over the globe. 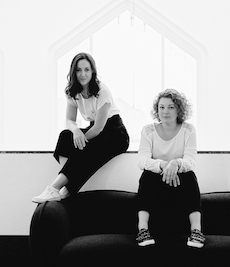 One such talent is the Norwegian duo Kine Ask Stenersen and Kristoffer Eng behind Ask og Eng. 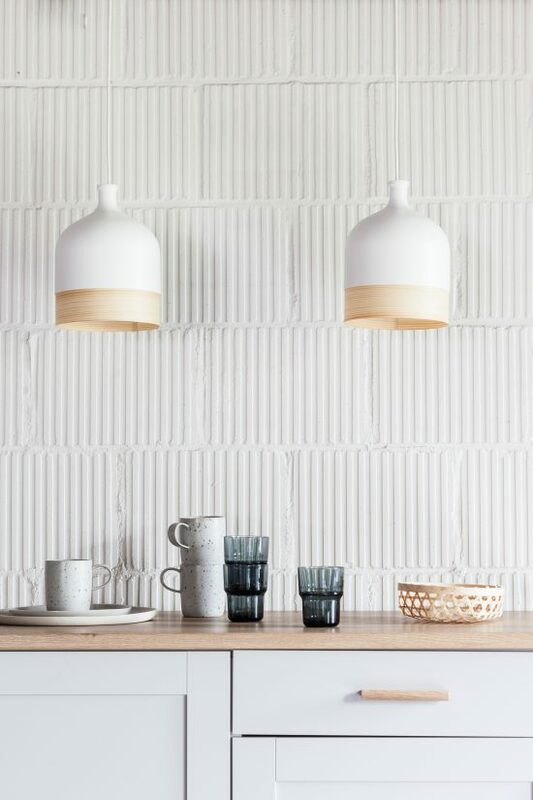 We connected over Instagram, immediately taken by their beautiful kitchens and overall design ethos, and before we knew it we were headed to Norway to capture their home and studio space on camera. 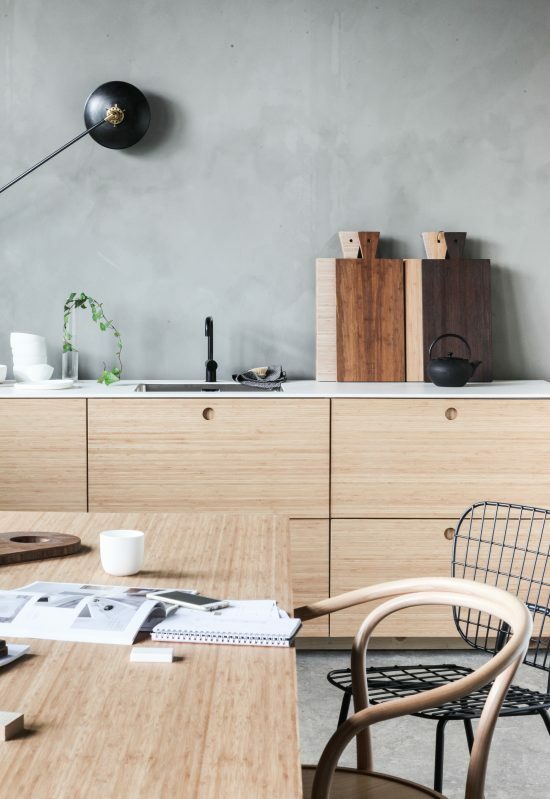 Today, we are thrilled to bring you a full tour of their Drammen studio and showroom, where they design, present and create their bamboo kitchens and furniture. This post has been a long time coming, guys! There have been hints dropped on Instagram about a project we have recently rounded off in Miami, Florida. It’s been a year and a half in the making and it brings me so much joy to be able to share with you the results that we captured while on location a few weeks ago for the final install. Today we’ll walk you through the process, including the before shots we know you love so much, some of our designs and the finished results! Let’s jump straight in. You might recall we were recently hired to style and shoot in Greece for People of the Sun, a Malawi based furniture and homewares label that supports the local African economy by working with artisans and utilising their indigenous skills. They lovingly create a range of beautiful, hand made products for the home which we flew over to Athens to capture for People of the Sun’s new website and catalogue. Take a peek at our favourite shots below! The goal for this shoot was to show how these beautiful African pieces translate in a European, contemporary interior, and to demonstrate how well they work with modern and classical furniture styles. 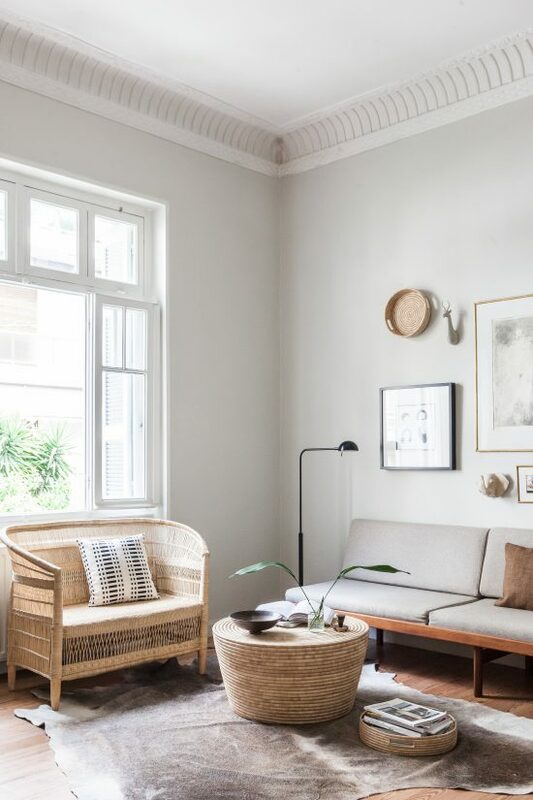 People often don’t know how to style African pieces in their homes because they tend to be very ‘present’ and with this shoot we wanted to show how you can achieve balance but still highlight the ethic influences. 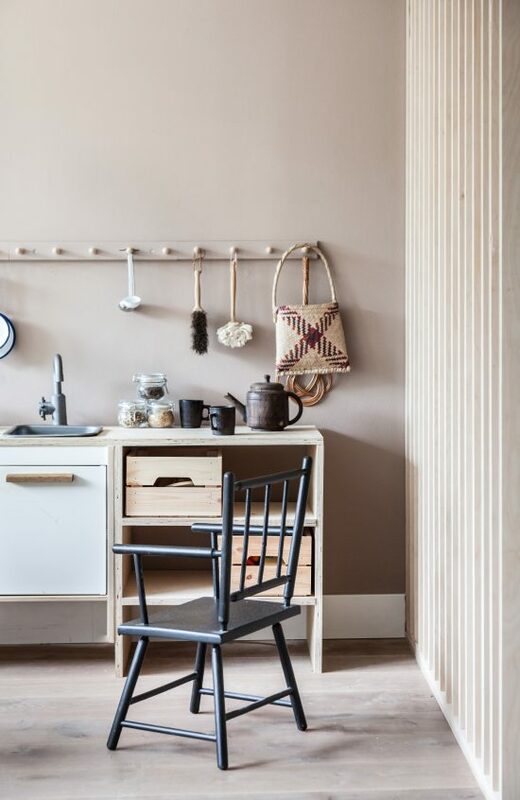 We based the shoot around a stunning apartment with high ceilings and classical detailing, and home to architect Dimitris Karampatakis of K Studio and artist Joanna Burtenshaw and the results were nothing short of splendid. We used primarily their own gorgeous furniture and art but also brought in various props to tell the story. I even travelled over there with books and ceramics in my backpack and carry on luggage. Muscle abuse like this is an occupational hazard, I tell you. For now though, let’s dive into the pretty pictures, shall we? Hi guys! It’s Hedda here. With Holly away in Sweden soaking up nature and having some down time, and a relative calm settling on the studio, I thought it would be a good time to do my first blog post (yikes!). 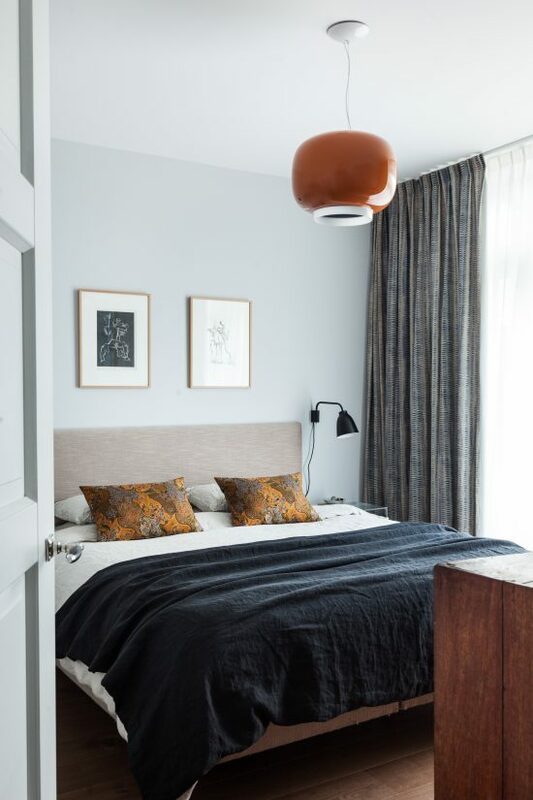 What better way to start than with one of our favourite spaces to design: the bedroom. In this case MY bedroom. Our bedrooms are such a personal space, and for those of us with children in particular, a place to retreat and relax. So let’s get started with a little tour of my bedroom.